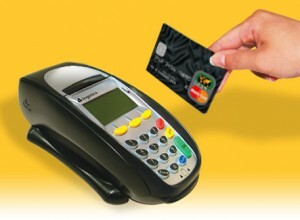 Smart Finish is very happy to provide a mobile EFTPOS facility with Australia’s award winning bank, St George. Making it even more convenient to our customers for purchasing our services. Most people don’t use cheques anymore, cash is still popular but not always convenient and EFT is somewhat unreliable leaving many accounts still overdue. This puts stress on our business.